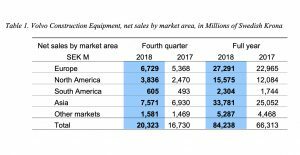 Supported by a fourth quarter that saw sales up 21% and deliveries increase by 24%, Volvo Construction Equipment ended its strongest year ever buoyed by good demand from all major regions and all industrial segments. Volvo Construction Equipment (Volvo CE) ended 2018 strongly, not only posting its best set of annual financial results ever, but also helping parent company the Volvo Group achieve record results. Growth in both machine and service businesses, and increased demand from construction, infrastructure and mining in all major markets, helped Volvo CE deliver strong improvements in sales, operating income, and order intake. In Q4 2018, net sales increased by 21% to SEK 20,323 M (16,730). Operating income rose by 19% and amounted to SEK 2,157 M (1,820), corresponding to an operating margin of 10.6% (10.9). Earnings were positively impacted by higher sales, which were partially offset by higher production costs and selling expenses. For the full year net sales increased by 27%, to SEK 84,238 M (66,313). Adjusted operating income increased to SEK 11,306 M (7,917), corresponding to an operating margin of 13.4% (11.9). Demand in Europe improved during the fourth quarter, and was up 12% by the end of November, helped by strong growth in Russia, and moderate growth in the UK, France, Italy and Germany. North America was up by 16% over the same period in 2017, helped by greater demand for excavators (compact excavators up 10%, larger excavators up 23%), while South America saw a gain of 20%, up from low levels in Q4 2017 and driven mostly from growth in Brazil. Excluding China, Asian markets were up 11% compared to last year, boosted by an improving India. The Chinese market itself was strongly up, growing by 35% above 2017, driven by greater demand for excavators (compact and general purpose) and wheel loaders. 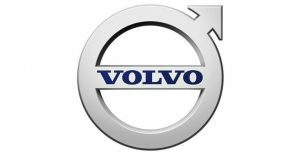 During the fourth quarter of 2018 Volvo CE saw net order intake increase by 9%, largely driven by strong demand for SDLG branded machines in China. Order intake in Europe increased by 2% compared to the same period in 2017. In North America order intake declined by 24%, due to lower orders on medium and large machines after strong demand in Q3 and a particularly strong period in the corresponding quarter of 2017, (which saw order intake up by 86%). In Asia, order intake was up by 26%, while in South America it dipped by 5% and by 22% in Africa and Oceania. Deliveries increased by 24% during the period, again boosted by higher volumes in China on SDLG products, and good growth in all major regions. During the year Volvo CE continued its drive to develop next-generation solutions, progressing its position in electrification, automation and connectivity. The company demonstrated electric machine prototypes during 2018 and, in a 10-week trial, the company together with customer Skanska tested the Electric Site concept. It is based on autonomous, electric and connected Volvo machines running in a quarry. Results showed that Electric Site can deliver significant reductions in carbon emissions as well as operator costs. 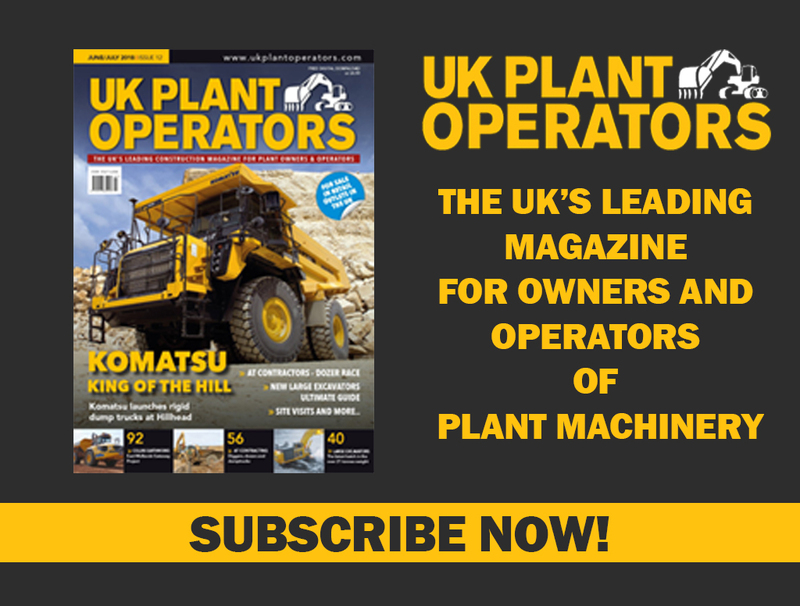 Previous Plantworx 2019 to take a trip down memory lane with a Classic Plant display.